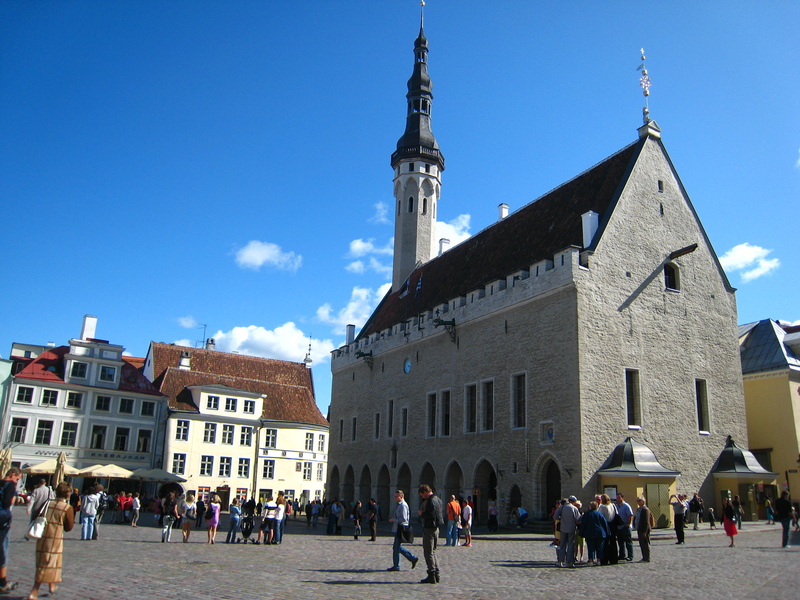 This is the central square in Tallinn’s Old Town and features the oldest still surviving gothic Town Hall in the region. You can climb its tower and enjoy a magnificent view or visit the tiny, medieval tavern III Draakon on the ground floor. The place has Tallinn’s best elk soup, serves delicious pastries, and everyone is welcome to free pickles.